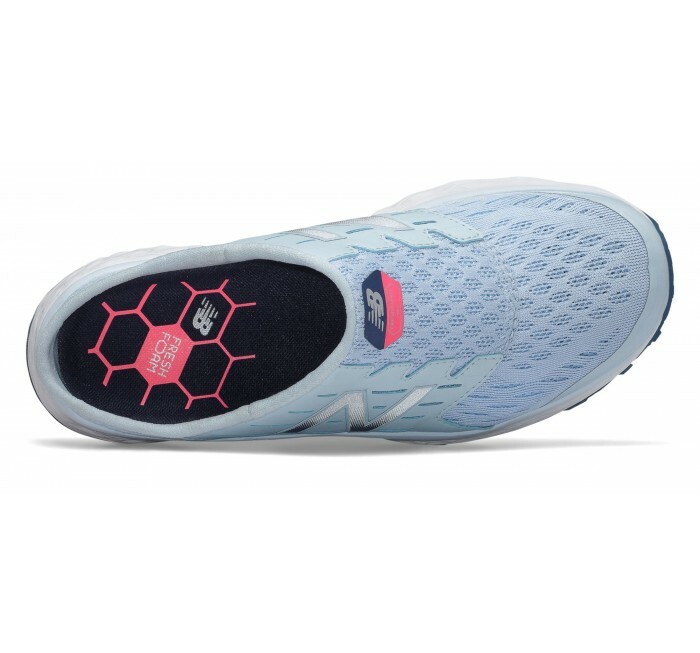 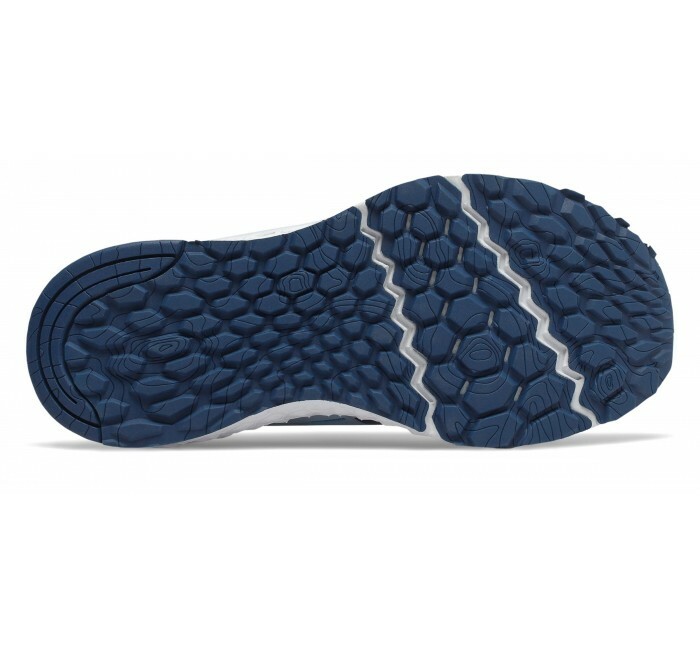 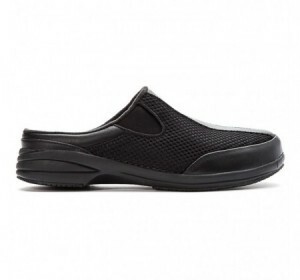 Step into the Sport Slide 900 women's walking shoe and head out in comfort. 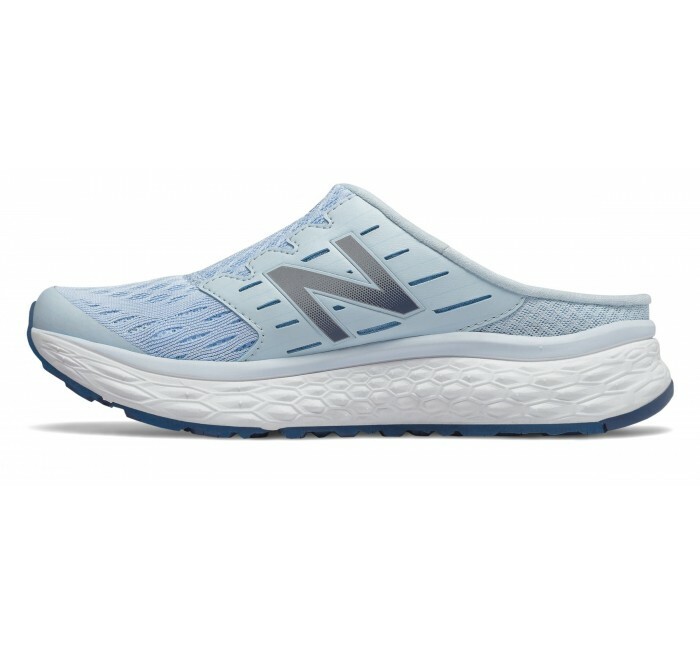 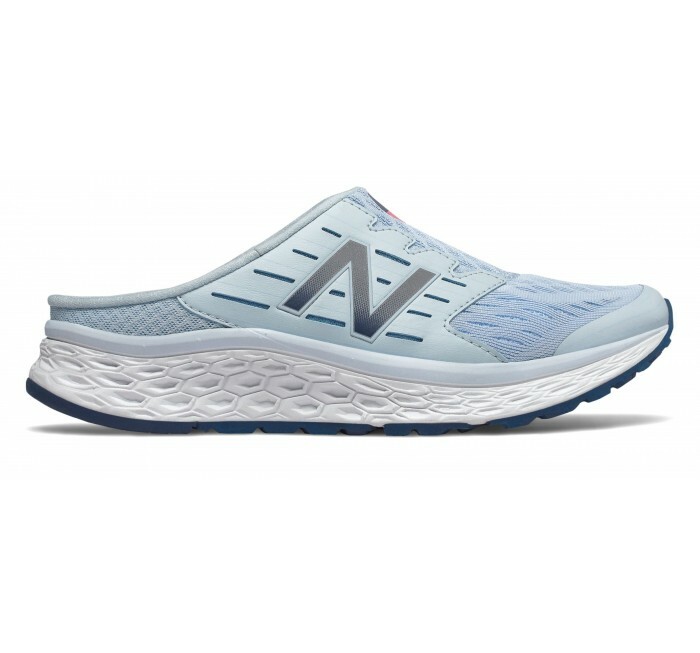 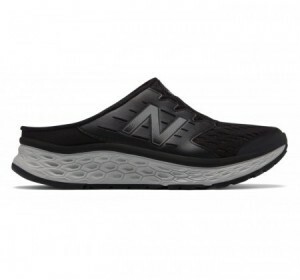 Slip-on styling makes it easy to get started, and plush Fresh Foam cushioning helps you keep going. 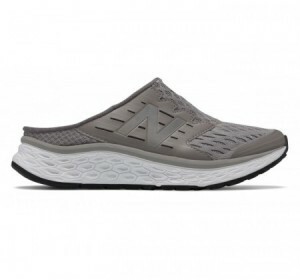 A removable EVA footbed adds another layer of cushioned comfort.